The University of Louisville strives to make a college degree possible for those who have served in our nation’s military. We’ll work with you one-on-one to ensure you receive all the benefits for which you’re eligible. Here are a few resources to get you started, but we hope you’ll contact us to discuss your individual circumstances. Financial Aid "Start to Finish"
The University of Louisville is committed to ensuring you’re knowledgeable about all of your financial aid options. That’s why we created Start to Finish, a collection of all the information you’ll need to simplify the financial aid process and make earning a degree affordable for your family. The cornerstone of the financial aid process is the Free Application for Federal Student Aid (FAFSA). File the FAFSA to determine your eligibility for need-based federal student aid. The UofL school code you’ll need when filing the FAFSA is 001999. The process of using your education benefits can be overwhelming, but we’re here to help you every step of the way. Visit http://louisville.edu/veterans for more information or contact Carissa Gentry. 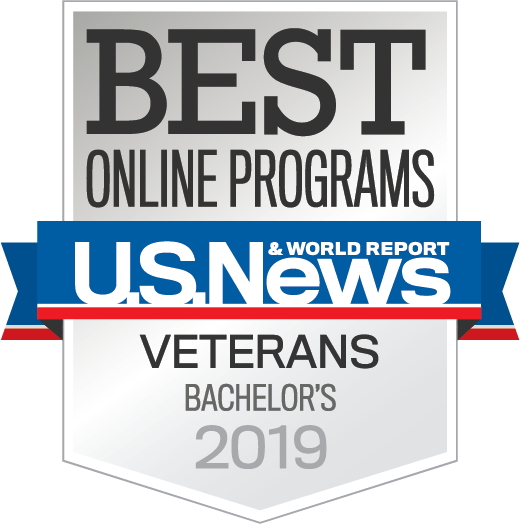 You can also find out which education benefit is best for you at the U.S. Department of Veterans Affairs Road Map for Success. If your employer offers education benefits, we’ll work with you to ensure a smooth process. Ask your employer if benefits are available. We offer a convenient payment plan allowing you to make several payments throughout the semester rather than one lump sum. If you attend KCTCS or Ivy Tech Community College (Sellersburg), you may qualify for the Academic Transfer Scholarship. Visit the transfer services website for details. The Go Higher Grant is a need-based grant awarded to Kentucky residents age 24 or older. Visit the Go Higher Grant web site for application details and qualifications. UofL’s Office of Student Financial Aid is available to answer any questions you have about the financial aid process. Visit the financial aid web page or contact a financial aid counselor at 502.852.5511.